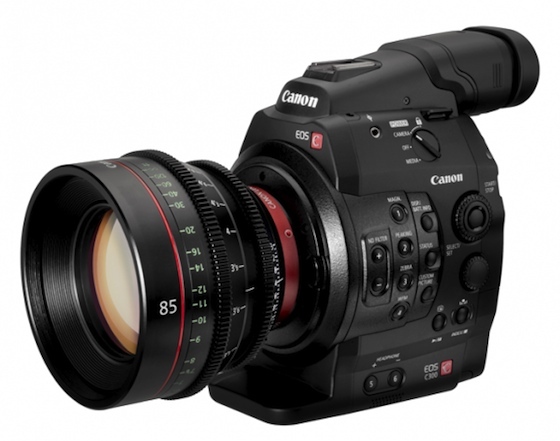 Yesterday, Canon announced the new EOS C300/C300 PL digital cinema camera featuring interchangeable lens at a press event in Los Angeles, California. The camera, which features a newly developed Super 35 mm-equivalent approximately 8.29-megapixel CMOS sensor, will be available in two models: the EOS C300 Digital Cinema Camera, equipped with an EF lens mount for compatibility with Canon’s current diverse lineup of interchangeable EF lenses for EOS single-lens reflex (SLR) cameras and new EF Cinema Lens lineup; and the EOS C300 PL Digital Cinema Camera, with a PL lens mount for use with industry-standard PL lenses. 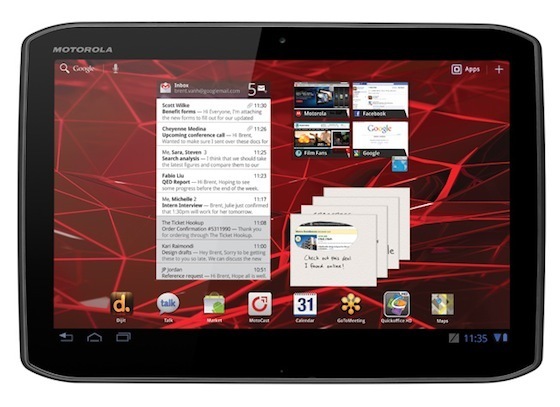 Motorola today added two new devices to their tablet lineup, the Motorola Xoom 2 and Motorola Xoom 2 Media Edition. WiFi version of both the tablet will be available in European market in mid-November. Both the tablets feature Android 3.2, dual core 1.2GHz processor, Gorilla Glass display, 1.3-megapixel front camera, 5-megapixel back camera, 1GB RAM, and 16GB on board storage. 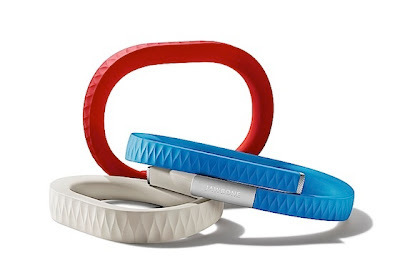 Jawbone announced their UP fitness band in July this year, but left out some important details like how it works, when it ships and the price. Today, the company revealed all the details about their new product including November 6th US shipping date and $99.99 price tag. So, how it works? 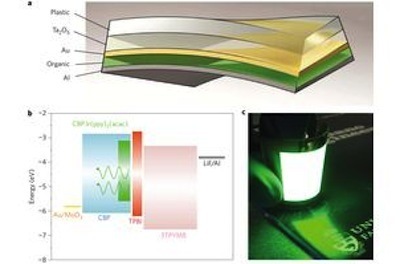 Engineering Professor Zheng-Hong Lu and his research team at the University of Toronto have developed a new OLED manufacturing method using plastic in place of glass that is more efficient and results in cheaper, flexible screens. 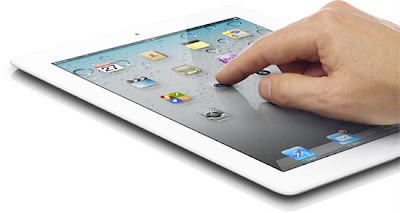 Usually, OLEDs are made on heavy-metal doped glass in order to achieve high contrast and brightness, but because of heavy metal glass manufacturing becomes expensive and the screens aren’t flexible. Apple today announced that iPhone 4S will be available in Hong Kong, South Korea and 13 additional countries on Friday, November 11. 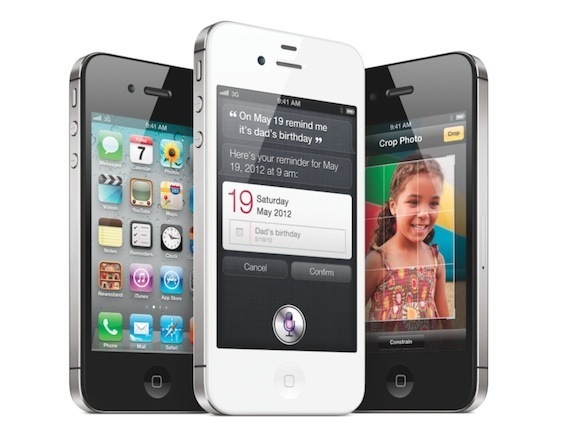 Customers will be able to pre-order iPhone 4S beginning on Friday, November 4. 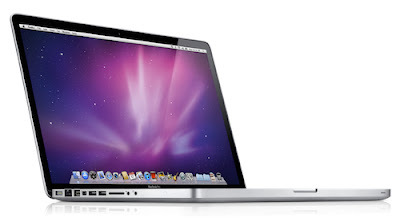 Yesterday, Macotakara reported that Apple is finishing up a “test phase” for 15-inch ultraportable MacBook Pro that will have no optical drive and replace hard drive with SSD. Many tech websites jumped on this news and started reporting that the new ultrathin 15-inch MacBook Pro is just around the corner with some even claiming that Apple will launch the new laptop by end of this year or early next year.